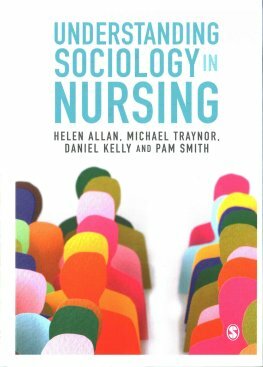 After a year of meeting at secret locations in London we finished our book Understanding Sociology in Nursing with Danny Kelly and Pam Smith, 2016 ISBN: 9781473913592 Available from Wordery or from the publisher Sage. The idea of the book is to do something different to the sociological-theory-for-nurses format. To me (MT) those kinds of books seem to be aimed at other academics rather than student nurses or practitioners. Our book starts with issues that this kind of reader will have to face e.g. becoming a nurse, or when things go wrong and looks at how basic sociological concepts can help make sense of these things. The book was launched by sociologist Julia Lawton. 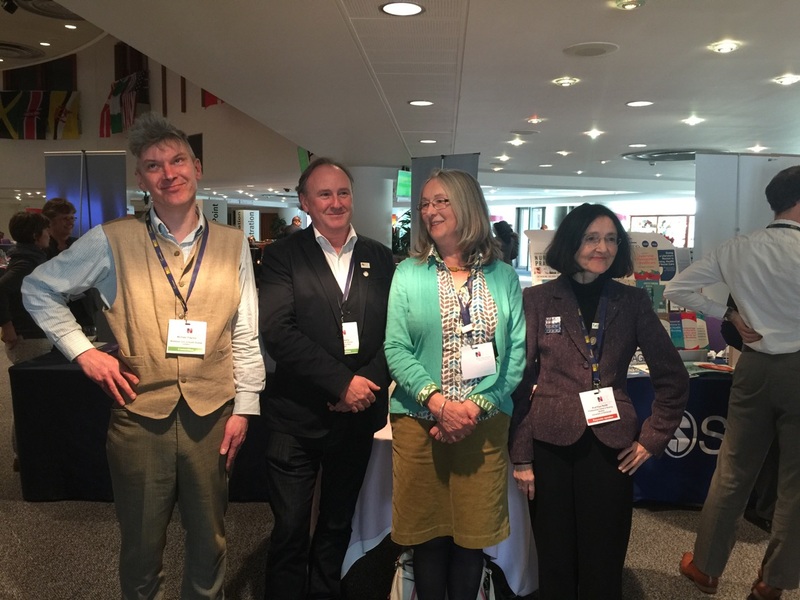 Sage launched the book at this year’s RCN International Research Conference in Edinburgh. Here are the authors, attempting symmetry.